Thrive Leads is honestly one of the best things I’ve ever purchased online! 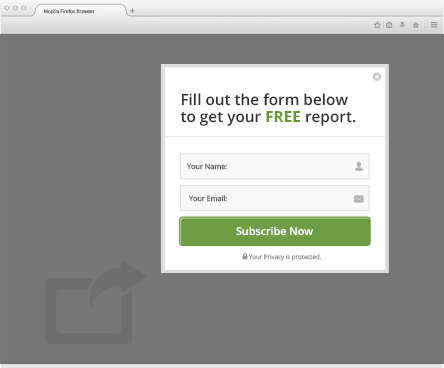 If you are looking for the best WordPress popup plugin that allows you to create various types of opt-in forms to collect emails and quickly grow your mailing list then I cannot recommend Thrive Leads enough. Every opt-in form on my website has been created using Thrive Leads. 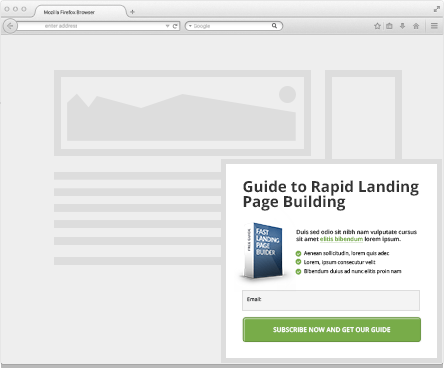 Before I discovered Thrive Leads I was looking into various popup plugins including the more popular ones such as SumoMe, Lead-Pages and OptinMonster. 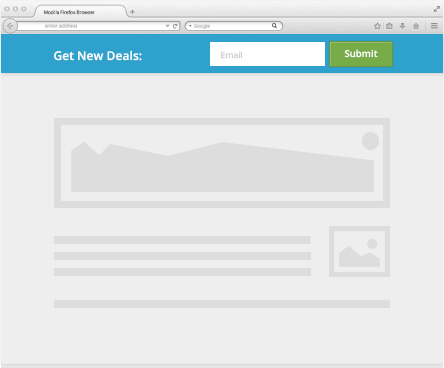 I was really leaning towards OptinMonster because it was cheap compared to SumoMe and Lead-Pages. It also had had all of the features that I was looking for but as I continued to investigate different solutions I came across Thrive Leads. 1. It has a one-time fee which ends up being cheaper than it’s competitors seeing as they charge monthly or yearly. 2. For a cheaper price you get the same features and more! 3. It’s specially made for WordPress. 4. 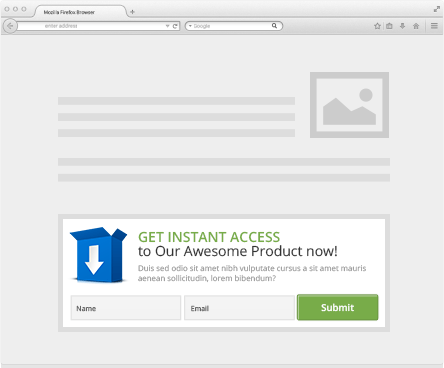 I really liked the look of the pre-designed templates that are included with the plugin. So what exactly can you do with Thrive Leads? 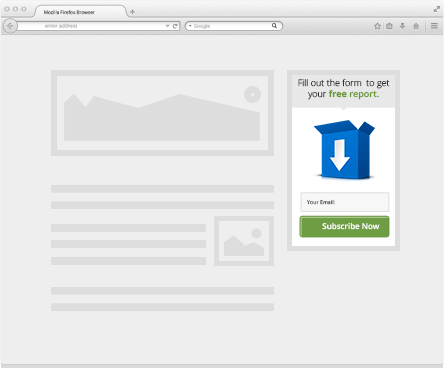 Add a ribbon type form which shows at the top of the screen and remains “sticky” as the visitor scrolls down the page. A pop-up that covers the whole screen but allows the user to scroll down to continue to the website. Test multiple forms against each other to see which one performs better. Speed up the loading speed of your page and ensure compatibility with various WordPress caching plugins such as W3 Total Cache and WP Super Cache. Upload files (e.g. PDF reports) to your WordPress site and have those files automatically delivered whenever someone signs up through a Thrive Leads form. You can choose whether or not a downloadable file should be sent and which downloadable file should be sent, on a form-by-form basis. An advanced feature that allows you to create custom URL’s for pages and posts. The URL determines weather or not any popup forms should be displayed.It also allows you to specify specific popups for those who viewing your content via the custom URL making it easier for you to up-sell. A very detailed reporting system allowing to easily see how your forms are performing. To learn more about Thrive Leads visit their official website by clicking here. What do you think about the Thrive Leads PopUp Plugin? Great plugin! i use it on all of my websites! I’ve been looking for a plugin like this for a while and randomly came across your post. I can’t say how grateful I am that you introduced me to this plugin. Definitely the best on the market! Works great! A very wonderful piece of software! I’ve just started using this plugin and it’s great! Works right out of the box. Excellent plugin with excellent support! I’m so glad I came across this post! Awesome! Very Solid! Does exactly what it’s suppose to. I was a little scared to purchase it at first but ended up getting it and I couldn’t be happier! The software works perfectly and the support that it comes with is amazing!